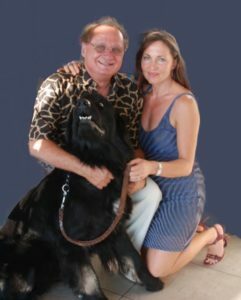 Ron Watson is an internationally sought after astrologer and metaphysician with many decades of experience, author, national lecturer and media personality.He is a well-known speaker who conducts seminars across the U.S. for civic, business, and social organizations. He hosts his own syndicated radio shows throughout the U.S. For years, he’s been heard throughout California on KEST, KIEV, KFOX, and WROL Boston hosting live call-in astrology shows. His talents for gently guiding his listeners to a deeper understanding of their astrological charts and their relationship to Divine Principles are recognized by thousands of devoted listeners. 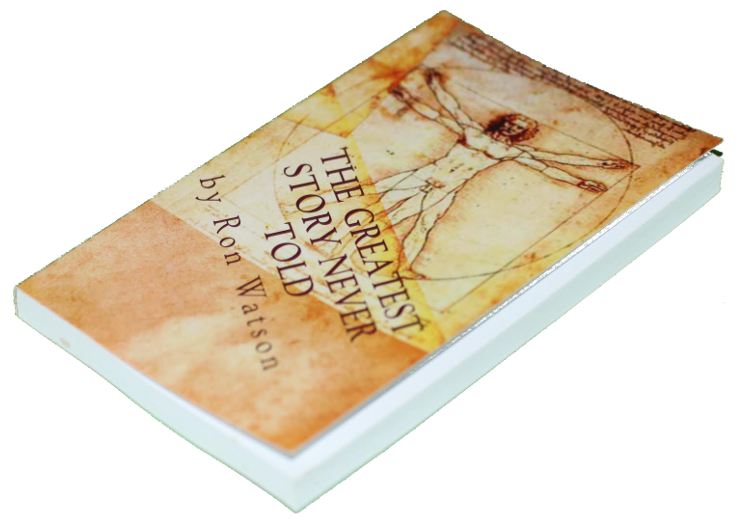 Ron is the author of the revolutionary and scolarly work “The Greatest Story Never Told”, a comprehensive and inspiring view of man and his relationship to the universe that has received a five-star rating on Amazon. Dr. Adam Makkai, Professor of Linguistics at the University of Illinois proclaims that it “should be a compulsory reading for every thinking individual”. Ron Watson’s predictions have been featured in newspapers in several countries. 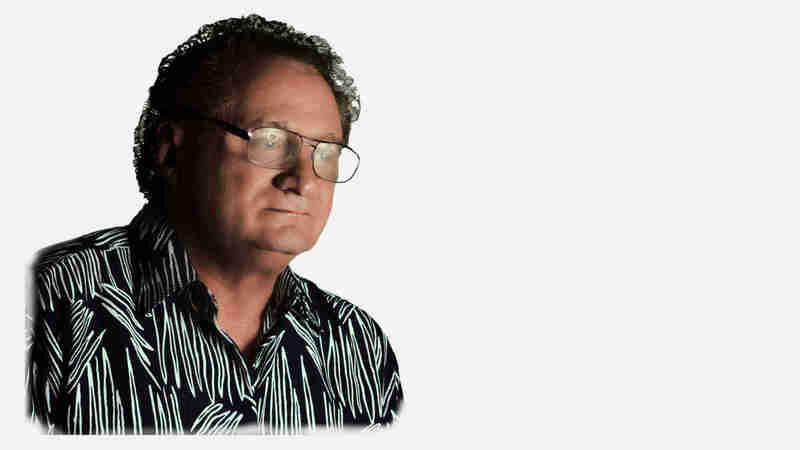 Ron has been heard for years throughout California as he hosted his live call-in syndicated talk radio astrology shows “Aquarian Awakening” from Los Angeles to San Diego and San Francisco. His talents for gently guiding his listeners to a deeper understanding of their astrological charts and their relationship to Divine Principles are recognized by thousands of devoted listeners. Ron currently resides with his wife in South Florida. He is the father of five very gifted and highly successful children who are his pride and joy. His main companion is his six-year-old Newfoundland dog named Zeus.